Loved by Oprah – having famously been added to her list of favourite things – and adored by those with fine taste, Votivo candles make the perfect addition to any home. Whether given as a gift, or bought as a personal treat, these candles are perfectly suited to any occasion. Votivo candles will add to the ambience of the warm summer nights by enriching the night air with a subtle and inviting glow, and filling it with the rich, yet delicate, scents. Let these candles add to your enjoyment of an evening meal with friends or family, or some valued alone time reclining with a great book and a pleasurable glass of wine. Or, on a calm night, soak in a relaxing tub while Votivo candles fill the room with an enchanting, warm flicker and soothing scents. What Makes Votivo Candles Special? The world is full of mass production, but this only enhances our appreciation of the uniquely designed and crafted items in life. 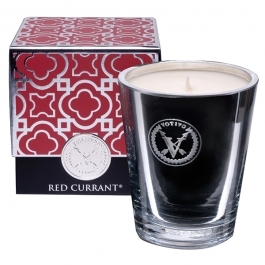 Votivo candles are one such item. Each candle is created by hand, each pewter seal is individually pressed and delicately wrapped with tissue upon its completion. This is the quality level that has defined Votivo since its inception over twenty years ago. However, aside from the meticulous attention to detail devoted to these candles’ production, Votivo offers unique and distinct aromas with their candles. Universally adored, each scent is in itself a complex bouquet of aromas, delivered with understated elegance. 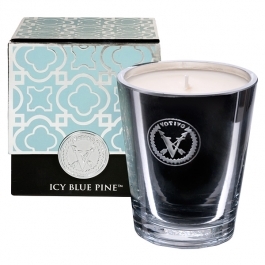 Icy blue pine, Red Currant, Winter cranberry and Joie de noel. 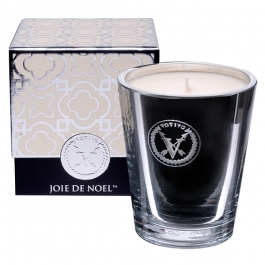 Add Votivo Candles to Your Wish List? You don’t have to add Votivo candles to your wish list this holiday season – there is an extensive selection right here, at The Wish Collection in Sandton City. 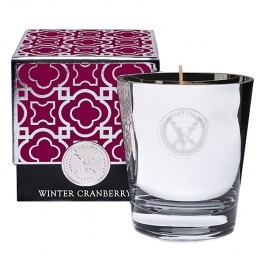 Visit us in store or contact us online to learn more about these fantastic candles. After all, is there a better way to spoil yourself, or your loved ones than with a complete indulgence of the senses?